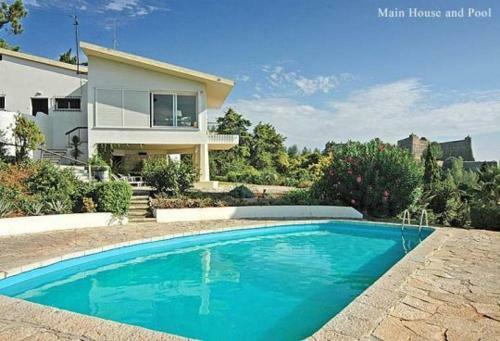 Located 1.7 km from Parque da Comenda and 2 km from Museu de Setúbal, Villa in Serra Da Arrabida I offers accommodation in Setúbal. You can relax by the seasonal outdoor pool in the garden in fair weather. The unit is fitted with a kitchen. RAM - 1.49 MB / Time - 0.0299 s.